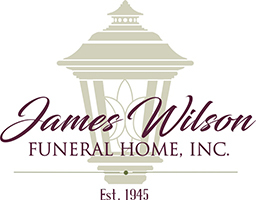 A Memorial Service will be held Saturday, April 27 at 1:00pm in the James Wilson Funeral Home, 143 Gravity Rd. Lake Ariel. Friends may call from 11:00am until time of service at the Funeral Home. 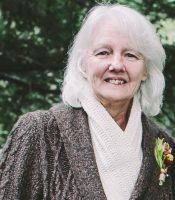 Laura A. Clark, 67, of Lake Ariel, died Friday morning at Allied Hospice Center after a courageous battle with ALS. 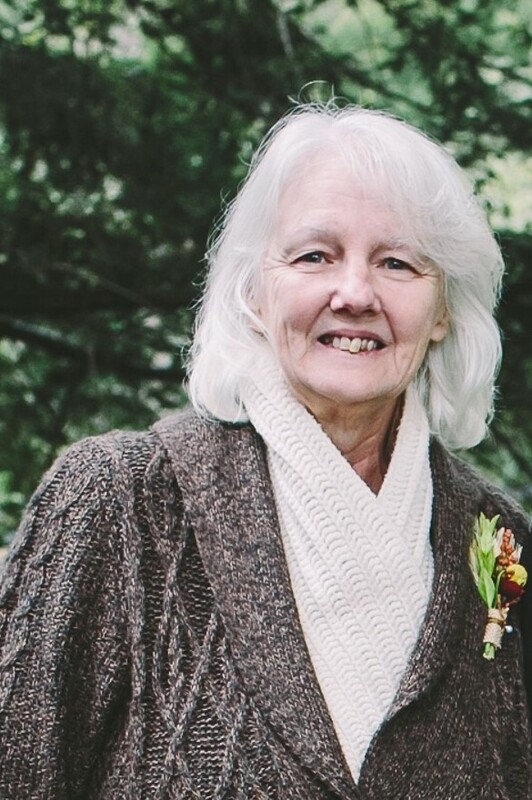 Her husband of 48 years is Douglas Clark. Born in Jersey City, NJ, she was the daughter of the late Richard T. and Gwendolyn Dinsmore Purdy. Prior to retirement, she was employed by EDM. Also surviving is her daughter Stefanie Warnock and her husband William of Lake Ariel; sons Douglas Clark, Jr. and his wife Gloria of San Diego, CA, Walter Clark and his wife Brandee of Pittsburgh, and Alexander Clark of Lake Ariel; sisters Marsha Vargas of Fairview, NJ, and Sandra Purdy of Ridgefield Park, NJ; brothers Richard Purdy, Jr. of Maine, and Raymond Purdy of Ridgefield Park, NJ; 10 grandchildren, 1 great grandchild; nieces and nephews.